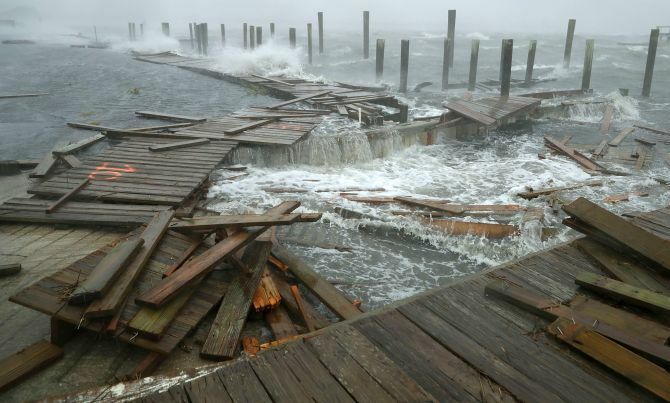 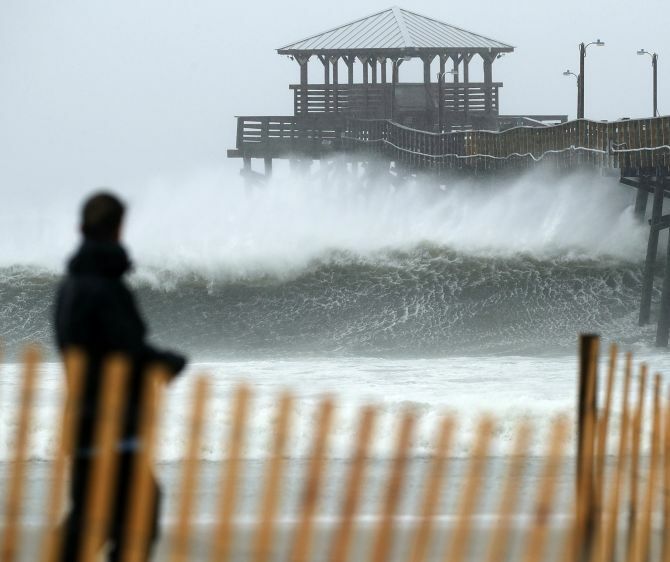 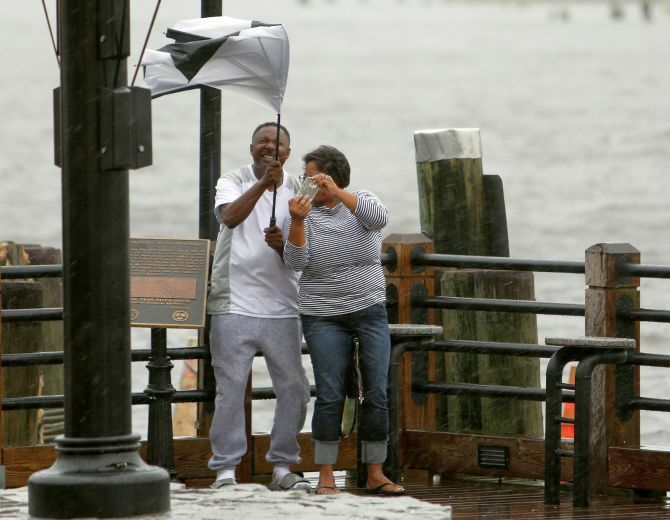 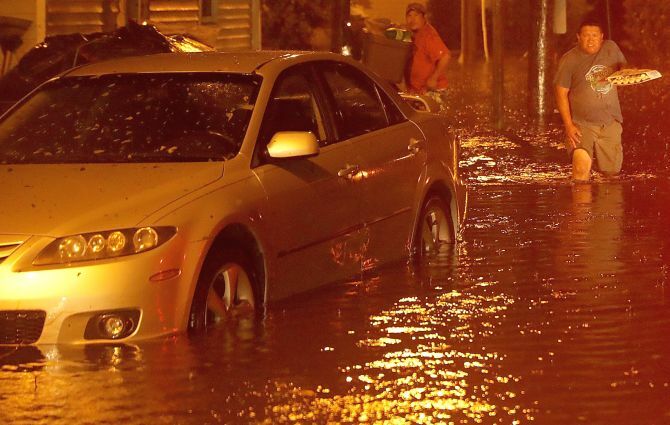 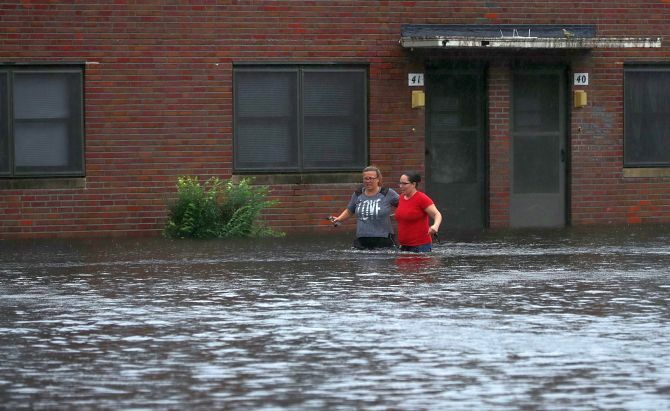 The driving winds and pelting rain of Hurricane Florence’s western edge began to batter the United States East Coast, giving the region a taste of what’s to come as the monster storm moves ashore. 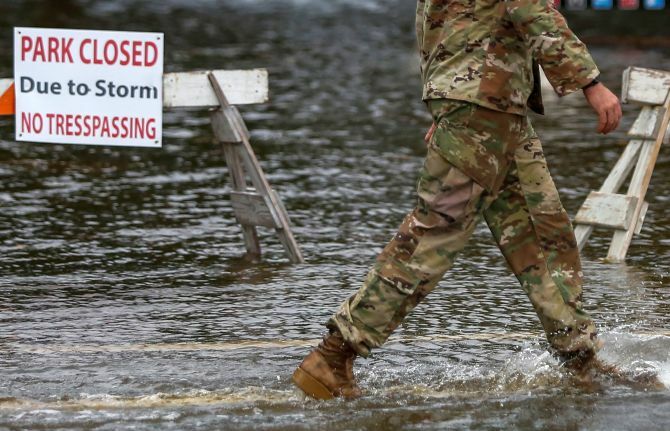 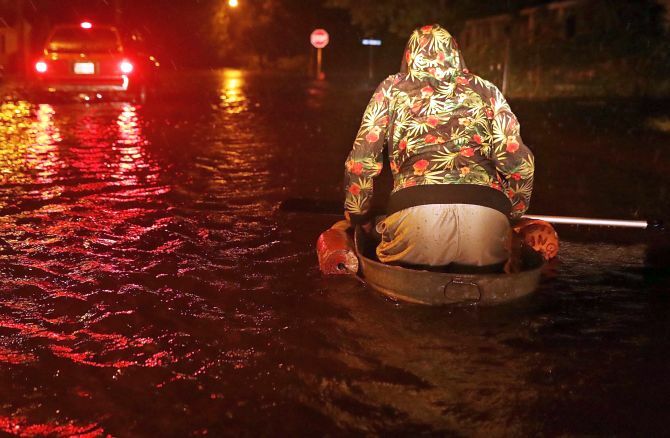 Even though the one-time Category 4 tempest has been downgraded to a Category 2, it’s still packing lethal 100-mph winds and the potential for 13-foot storm surges and 40 inches of rain, officials warned. 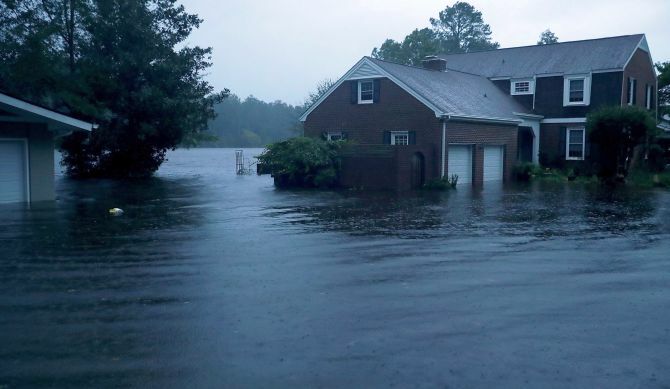 Experts agreed that despite Florence losing some power, it was still poised to sow just as much destruction -- if not more.